This is why good men are staying away from the big parties in Nigeria, hence Nigeria continue to remain a backward country being ruled largely by people without the right capacity and capabilities to build a Nation. Just imagine; right in the same party (APC), they are using thugs to beat up anyone who loves a Governor that has been described as the Best in Nigeria. What a shame! Supporters of Governor Akinwunmi Ambode were reportedly beaten and prevented from voting for him by thugs hired by the Chairman in Shomolu area of Lagos. 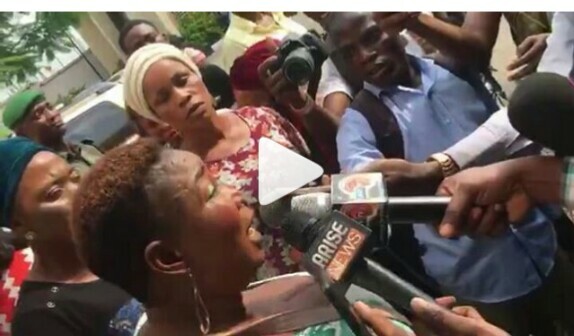 A member of the APC, Oluwabunmi Adetola, residing in Shomolu, openly accused the council chairman in her area of arranging thugs to beat up members of the party who wanted to vote for Ambode, during the state APC primary held yesterday. 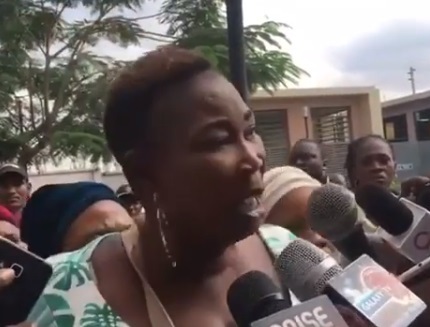 There is also another clip of a man openly boasting that they won't allow anyone vote for Ambode, live at the voting venue. This is the sham called election in Nigeria today. There is controversy, as to if the national leadership will accept the outcome.